It's that time of the year again, I don't like winter but I love winter fashion. My favourite are fur coats because they are so warn and they never go out of fashion. 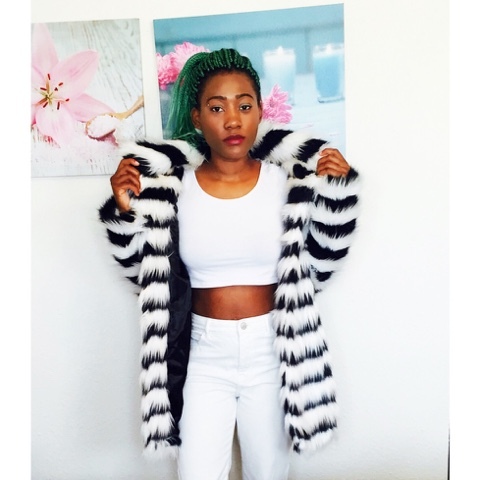 This is one of a kind Black and white Horizontal Stripped fur coat. I like to style it with all white everything to make it stand out more. 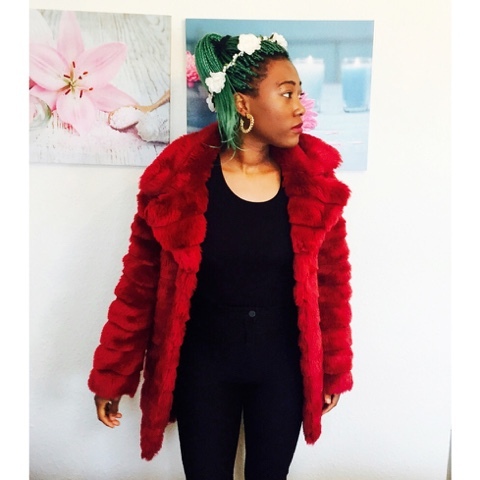 This wine red fur coat is just amazing. I love to wear this coat around Christmas time. There is something about the design and colour, it brings out the Christmas spirit lol. 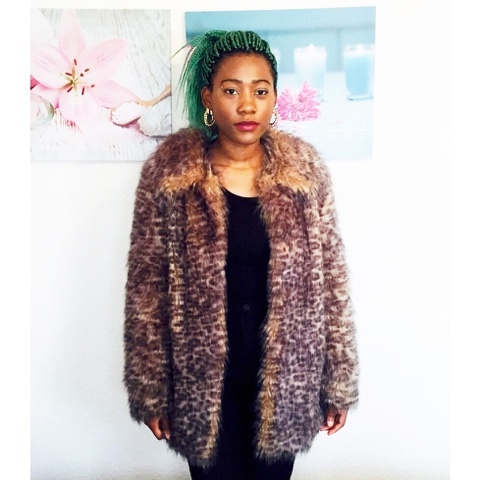 This is my vintage fur coat I got from Asos a few years back. Because fur coats are being more colourful recently its nice to till have the very old animal print fur coat. 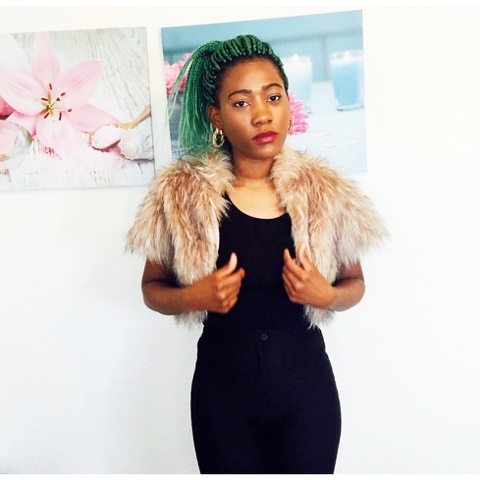 This lil crop fur coat is just beauty, i usually wear it to show off high waisted skater skirts and dresses. As all my fur coats are hip length, it's nice to have something different. That red one is everything!! !